The song features Gospel For Everyone Choir. The song dressed in worship adornment gives substantial gratitude to the Most High. “‘Uwę Nekhóę Mwęn’ is a song in my dialect. I heard this song way back at CGM International in Benin City and it never left my spirit since then. 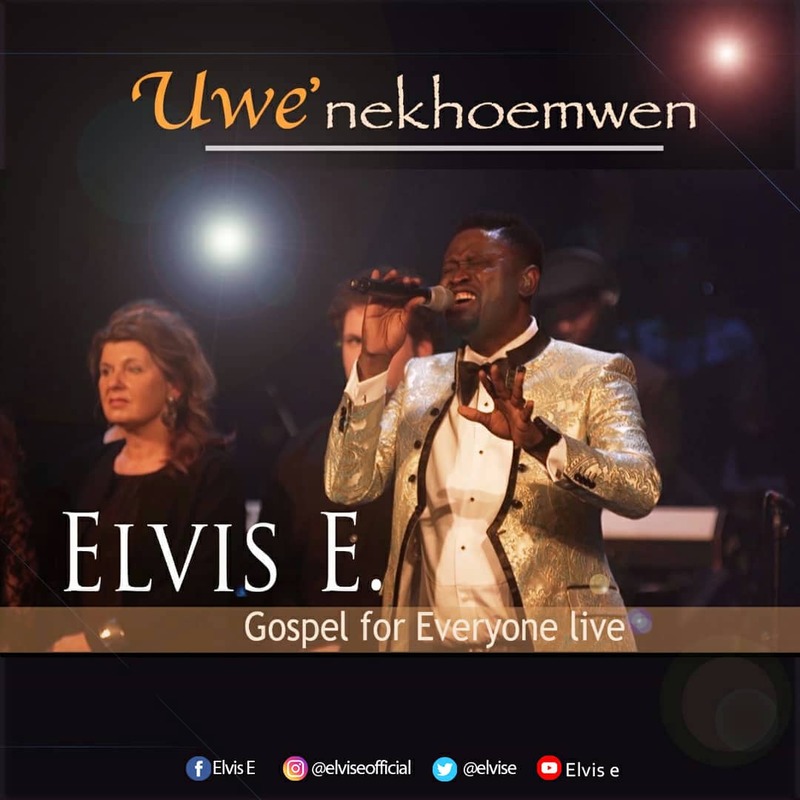 Meaning My soul gives honour to God, for He saved me, it was recorded live with the amazing Gospel For Everyone Choir from the Netherlands. Buy, Listen and watch video to the end”.